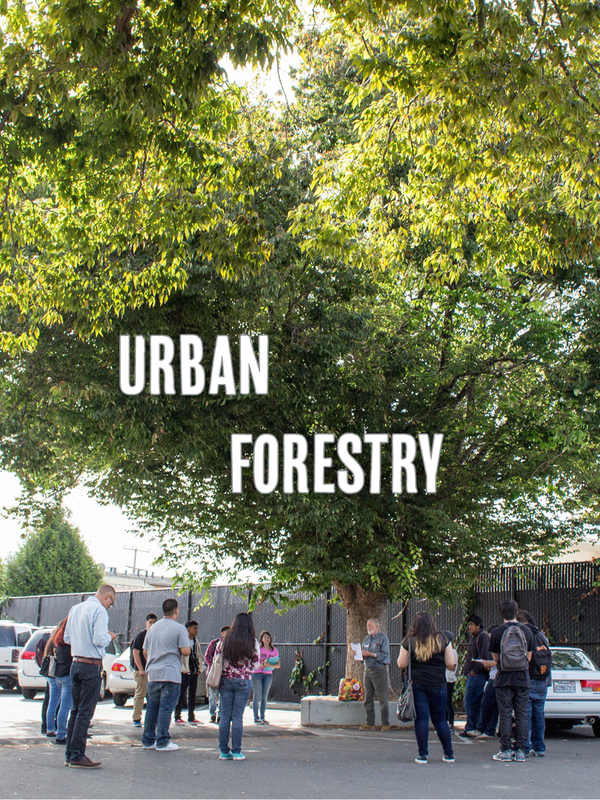 Welcome to the EarthTeam Urban Forestry Project! Lots of info coming soon on the EarthTeam Urban Forestry Project. Stay tuned!